EarthQuaker Devices are one of the most well known brands in the world of unusual effects pedals, and for good reason. 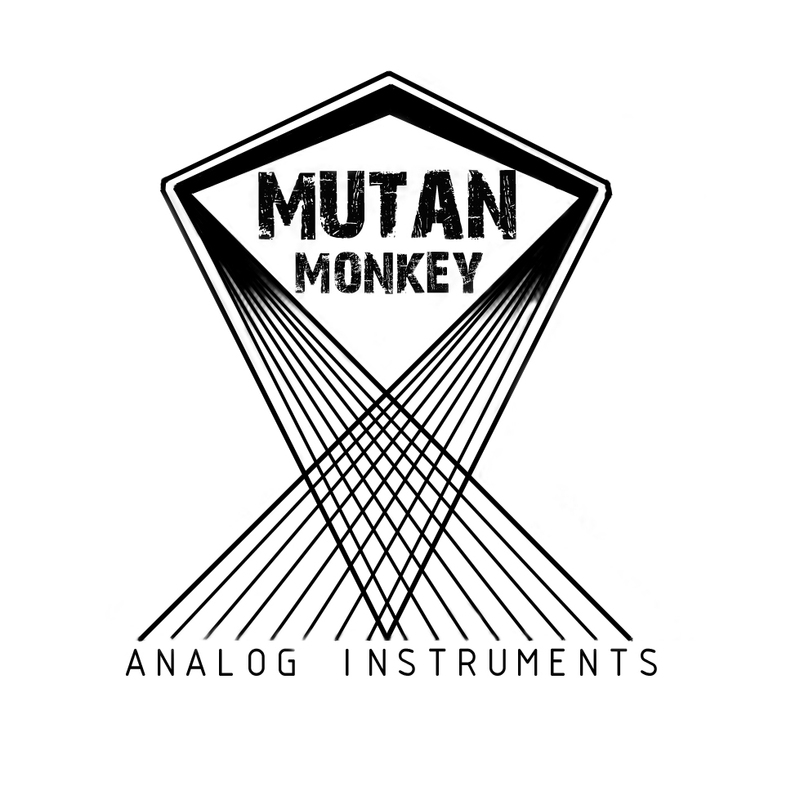 Harking from Akron, Ohio, not only do they have an awesome name, they also build a large selection of different boxes that do all kinds of interesting things to your instrument’s signal. One of the most curious of all the devices that they produce is the Arpanoid. Conceptually, it’s pretty simple: whatever you feed into the Arpanoid gets shifted in a variety of different arpeggiated patterns. Rate – controls the pattern playback speed. Direction toggle switch – alters the direction of the pattern. Can either mean the notes always go down the way, always go up the way, or go up and then down. Step – varies the number of different steps there are in the selected pattern. A lower number means you get less of the sequence before it loops back to the beginning. Wet – overall volume level of the (digital) effect. Dry – overall volume level of the original (analogue) signal. 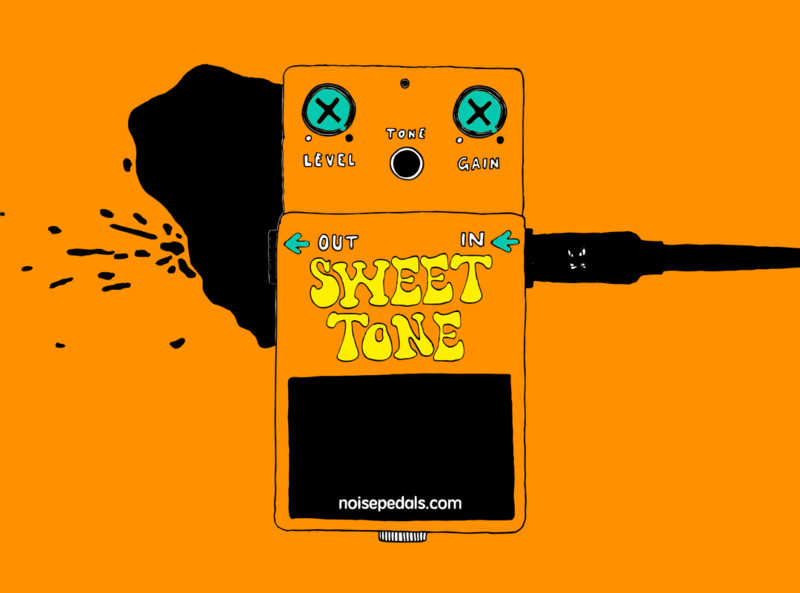 Take a look at the demo video below to see the pedal in action. Included is the Arpanoid being used with an Electro-Faustus Drone Thing (credit goes to Simon the Magpie for the idea! ), Critter & Guitari Bolsa Bass, Red Panda Lab Raster delay, and a Game Boy running mGB, acting as a synth. I had been intrigued by the Arpanoid since I first discovered it, and so it was one of the first pedals that I asked our friends at fuzzmonster.dk to send over to try out. When it arrived though, I have to say that I felt intimidated. Working out how to incorporate full patterns into my music seemed like a daunting task. However, once I did sit down to play with it, I found myself wishing I had done so sooner. The patterns naturally do best with longer, more sustained notes, but the Dry and Wet knobs also give you a lot of control over how the arpeggiation comes through, and if done correctly, you can really hit a sweet spot and add a beautiful edge to your melodies. As far as pedals go, this is a really simple device in theory, but also one that needs some time to properly understand… and a bit of work to really bring out its full potential; not one if you just want a quick and easy effect. I haven’t quite figured out the Arpanoid yet, but I’m looking forward to spending more time on it. Once harnessed, it seems like it will be a really valuable piece of kit. The one thing I would love to see (if EarthQuaker Dev are listening!) would be some sort of ability to synch the rate via CV or MIDI, or even by tapping. That would really make the Arpanoid incredibly useful – for guitarists in bands, as well as electronic knob twiddlers alike. IN/OUT TRS jacks on the top of the pedal. Standard 9v centre negative BOSS style power supply. No battery option. EarthQuaker Devices recommend not daisy chaining the pedal, as even slight noise in the signal will trigger the arpeggiation. NICE. Where can I get one? More information can be found over at the Earthquaker Devices website, and our pals at Fuzzmonster.dk have them in stock.